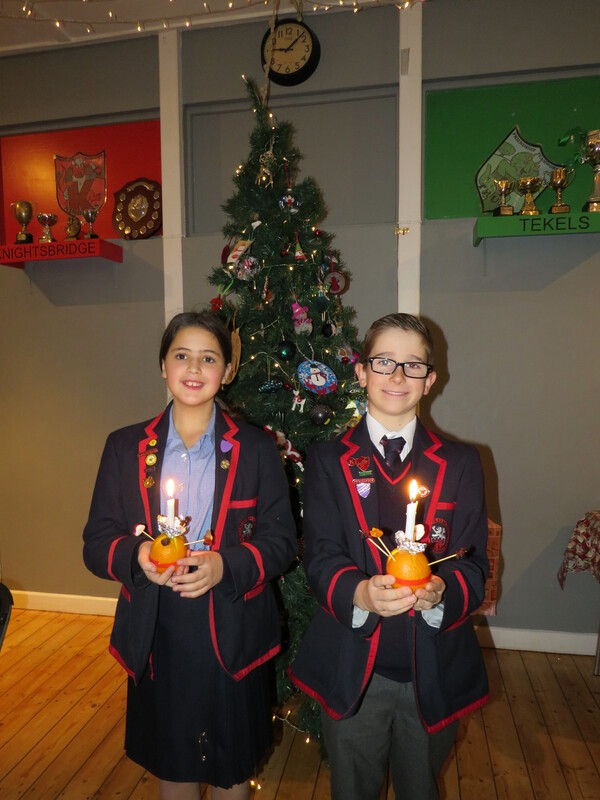 Year 6 presented their Christingle service this morning to the school and to parents – and they did a fantastic job! 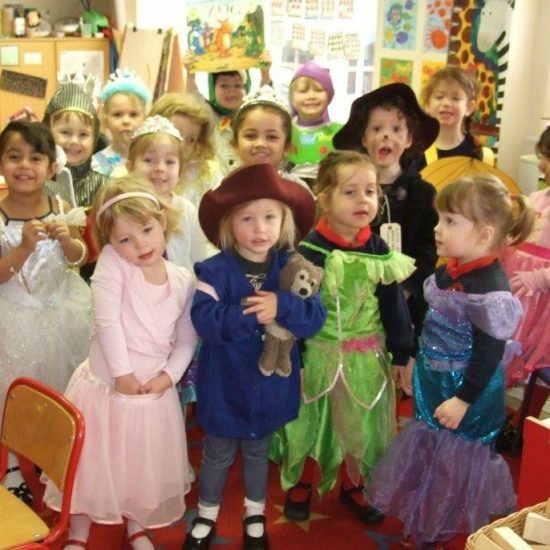 They had spent a lot of time researching and creating their assembly as well as rehearsing it and perfecting it. It was their first time under the new stage lighting and they performed marvellously. Their christingles themselves were a labour of love; not to mention it supplied them with their favourite bit – eating the fruit and sweets!